The 2018 World Series MVP will begin the season on the injured list. Red Sox manager Alex Cora said Steve Pearce's spot at first base will be filled by right-hander Sam Travis. The biggest cheers at the premiere of the Red Sox 2018 World Series video was free agent Nathan Eovaldi, who wasn't in attendance. 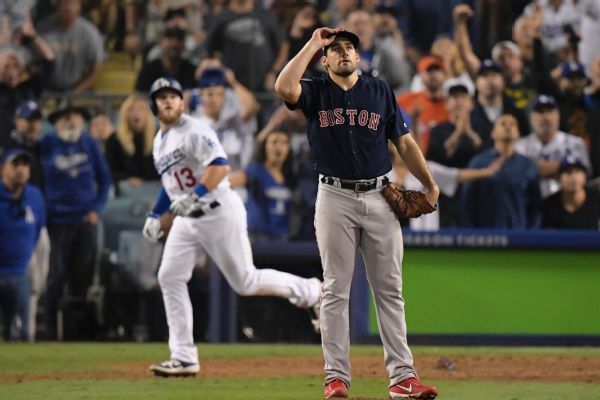 Alex Cora said when Eovaldi threw 97 pitches in relief in Boston's Game 3 loss, he thought, "That was the moment." 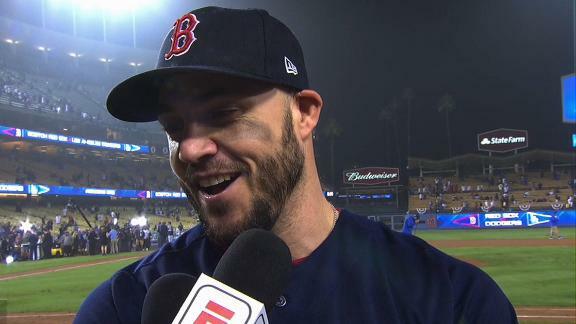 World Series MVP Steve Pearce, who has played for seven teams in a 12-year career, says it was a "no-brainer" to return to the Red Sox for another year. 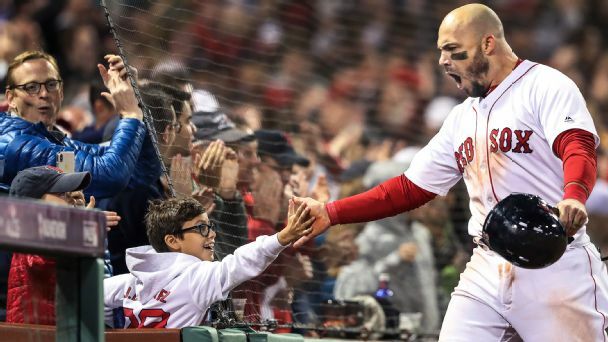 World Series hero Steve Pearce will be back in a Red Sox uniform in 2019. 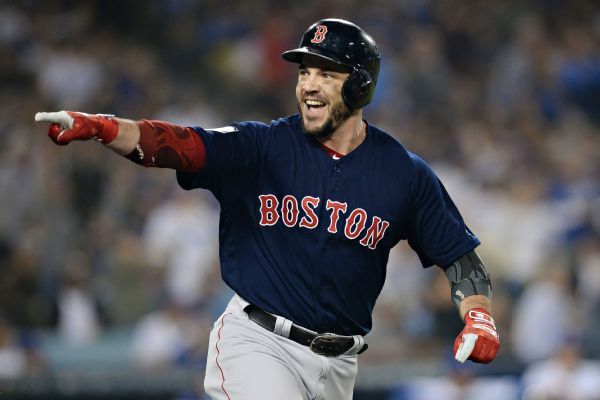 Boston re-signed the journeyman 1B for a reported $6.25 million. "We all saw what kind of impact he can have," GM Dave Dombrowski said of the improbable World Series MVP. 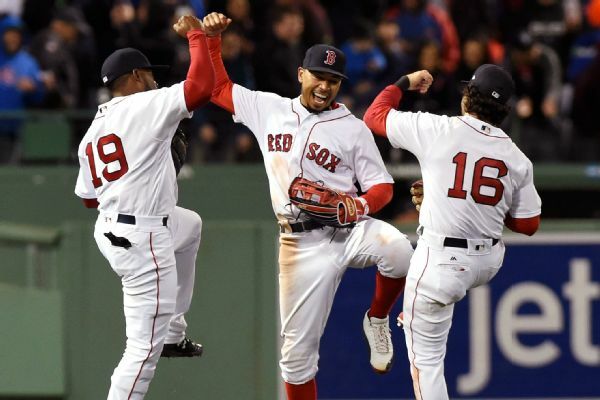 A Massachusetts great-grandfather has won a $100,000 lottery prize by picking the jersey numbers of five members of the World Series-winning Boston Red Sox. 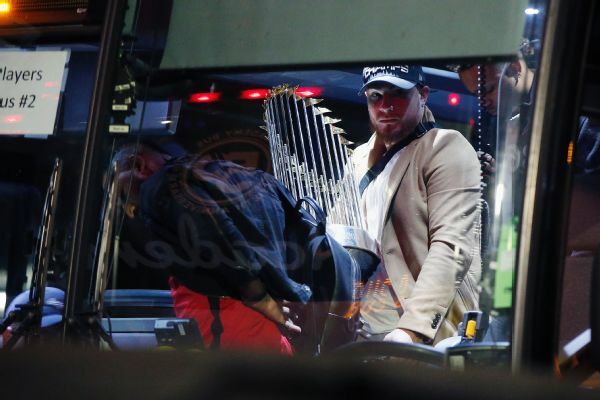 The World Series champion Boston Red Sox returned to Fenway Park on Monday, carrying the trophy they won a night earlier. 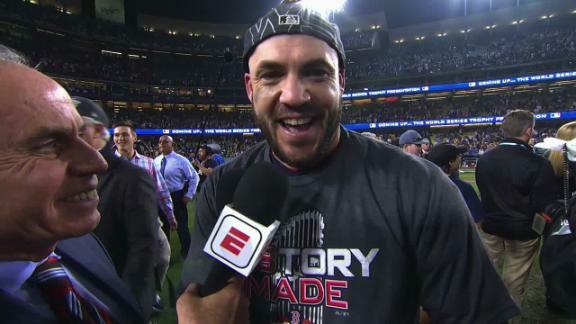 Steve Pearce was named the 2018 World Series MVP after his two-homer, three-RBI night helped the Red Sox beat the Dodgers in Sunday's Game 5. Pearce was 4-for-12 in the Series with three home runs and eight RBIs. 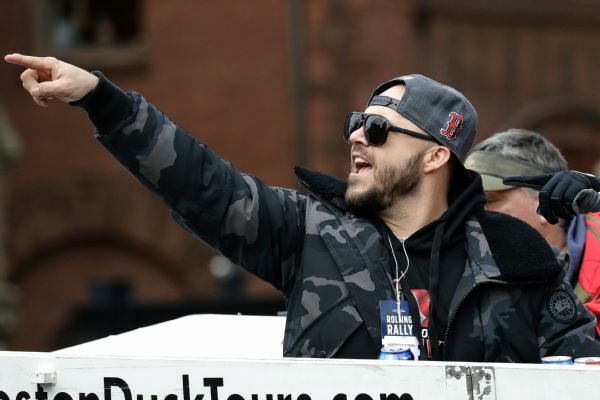 Steve Pearce calls the Red Sox's season "magical" and describes his own journey throughout 2018. Steve Pearce says Chris Sale got the team fired up in the dugout as the Red Sox took Game 4. When the journeyman joined Boston this summer, he became the second man ever to play for all five teams in the division. He also fulfilled a lifelong dream.